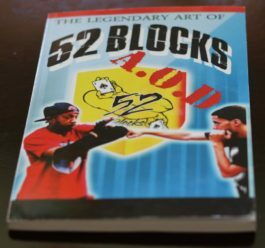 Lyte Burly 52 Blocks – Page 3 – Learn The Art of Defense! Learn The Art of Defense! 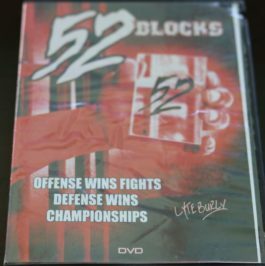 What is 52 Blocks Boxing? 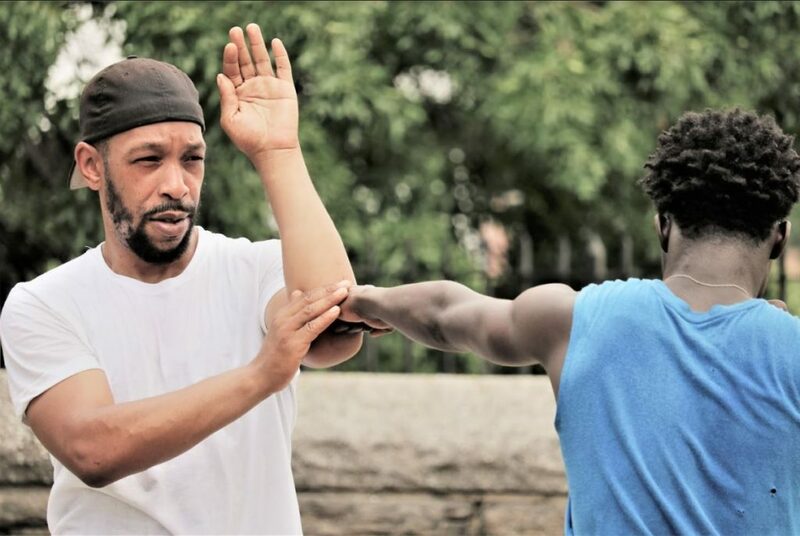 52 blocks is an Art of Defense, a Martial Art that was developed in the streets and prisons of the USA. It is a Martial Art that places a heavy focus on defense utilizing blocks, elbow strikes, feints, sound distortion and many other tactics that play into defense. 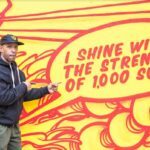 Lyte Burly is one of the top most prominent figures of 52 Blocks and has been developing and teaching this system in NYC for well over a decade. 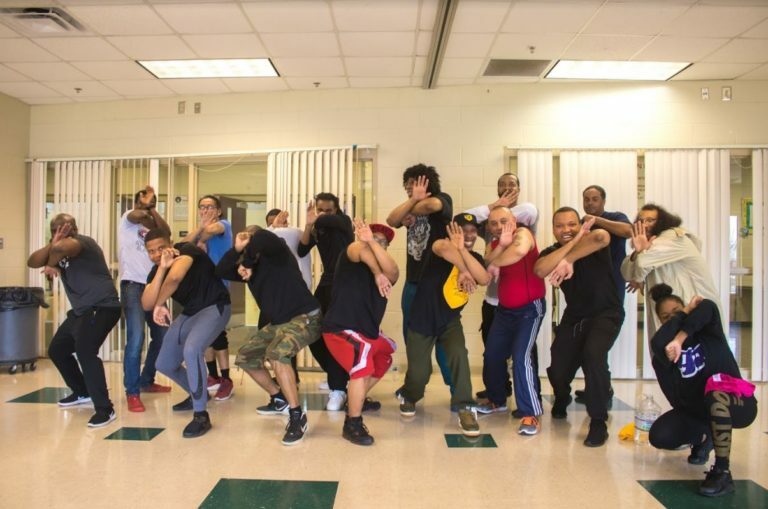 Master Lyte Burly has been practicing various Martial Arts styles with a heavy focus on Boxing for over 3 decades. He applies his knowledge daily by sparring with practitioners from different styles and backgrounds, one of a few Masters that are always willing to put on the gloves to spar with strangers. He has put in thousands of hours of training and continues to do so. His students has won local competitions as well as The Golden Gloves. Tai Chi, Hsing Yi, Pa Kua Chang, Wing Chun, Kickboxing, Boxing, Wrestling. How Can I Learn 52 Blocks? Learn it in person, either via 1 on 1 lessons or at a school in group lessons. Contact Lyte Burly for more information. If you can't learn in person you have an option of attending one of his seminars. Lyte Burly travels the USA and internationally teaching in seminars the art of 52 Blocks Boxing. Can't learn it in person and no seminars are scheduled nearby? Not a problem! 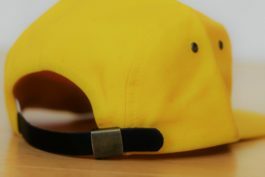 Lyte Burly now offers an Online Course to learn, and teach 52 Blocks Boxing in your area. 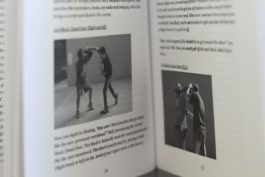 Become 52 Blocks Boxing instructor - take his course, pass exams, get certifications! 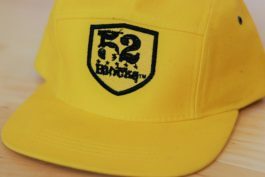 © Copyright - 52 Handblocks Inc.